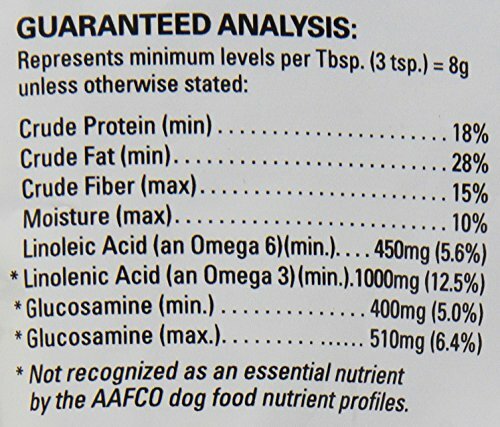 Fur kiddo not getting around like he or she used to? 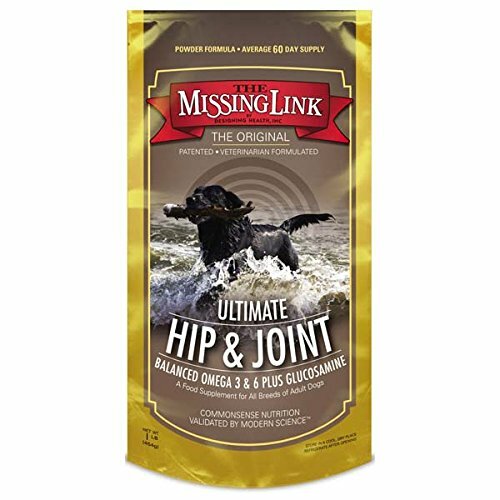 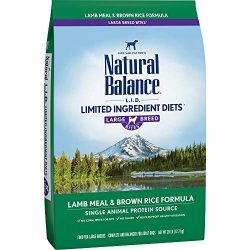 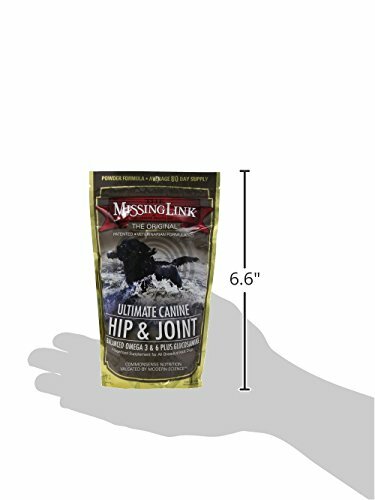 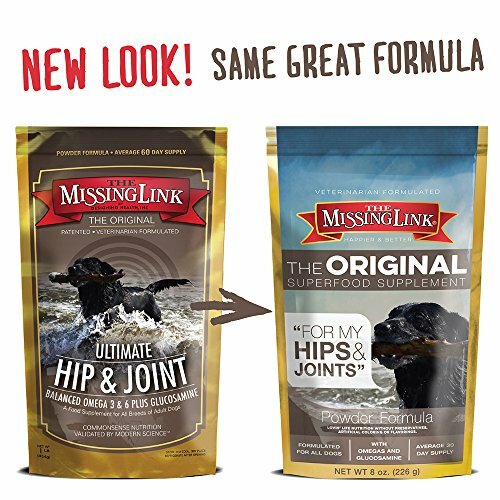 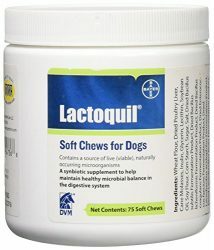 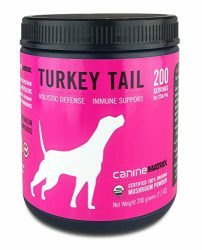 Add a daily helping of The Missing Link Original Superfood Hip & Joint formula to your pet’s food. 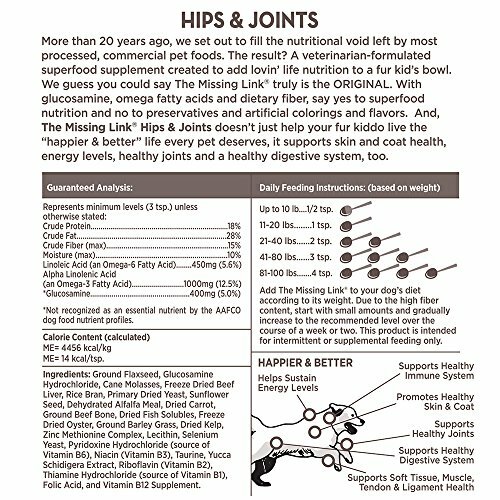 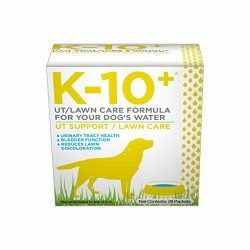 This powerful, powdered superfood supplement is chock full of joint and bone health supporting glucosamine and balanced Omega 3 and 6 fatty acids, as well as dietary fiber and phytonutrients to support your pet’s digestive system and overall health and happiness. 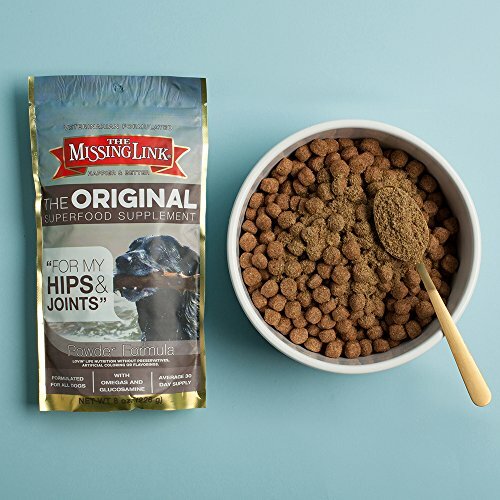 Add a spoonful to your fur kid’s bowl and get ready to run … or at least go for a really long walk.HIP & JOINT MOBILITY – Add a daily spoonful to your dog’s food to help promote healthy joints, flexibility, skin, coat and sustained energy levels. 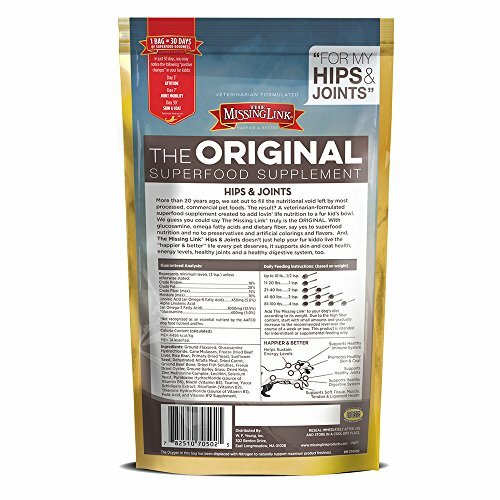 POWERFUL POWDER – Chock full of joint and bone health supporting glucosamine and balanced Omega 3 and 6 fatty acids. 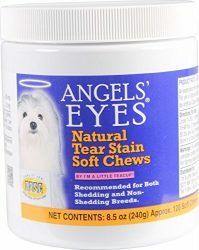 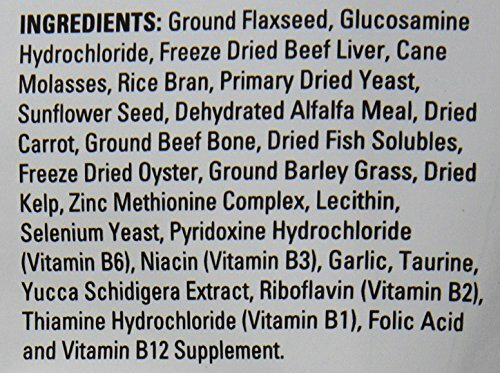 Plus dietary fiber and phytonutrients to support the digestion and overall health. 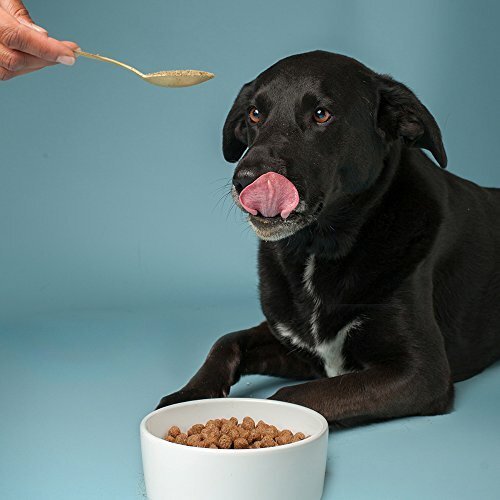 NON-GMO ALL NATURAL SUPERFOOD NUTRITION – Our cold processed supplement packs all of the vital nutrients your dog’s kibble is likely missing through sourcing and/or the cooking process. 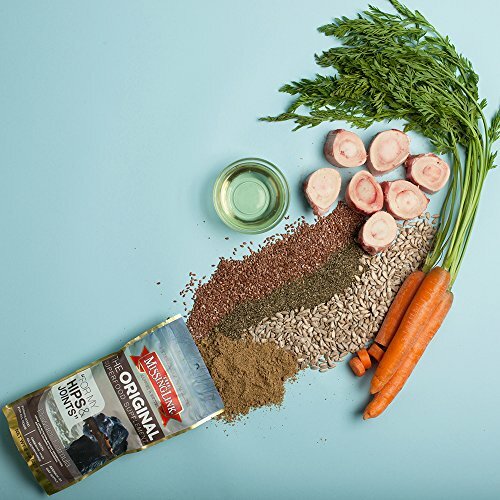 ONLY THE GOOD STUFF – You won’t find any artificial colors, flavors, preservatives or GMOs in our ingredients, only the best wholesome nutrition on earth.